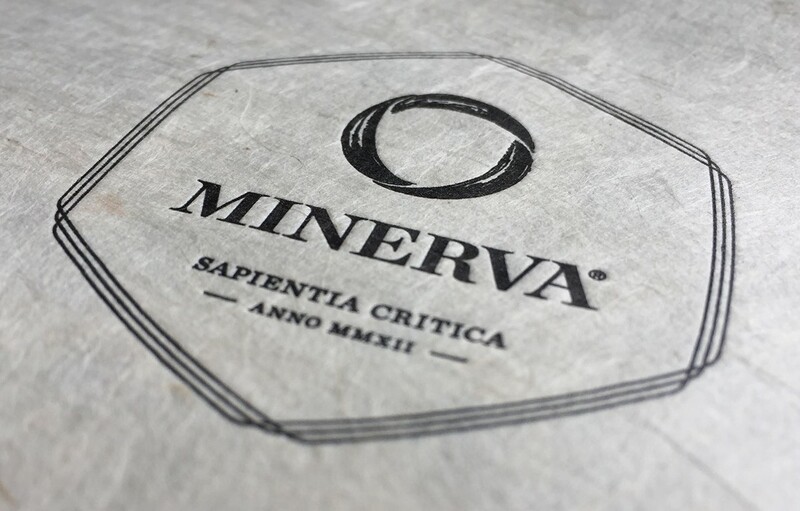 Five years ago, Minerva existed only as a bold concept for redefining what the best higher education institution could and should be. Today, Minerva stands as proof positive that a new program can not only attract and retain some of the world’s brightest students, but that it can also surpass the offerings of the world’s most well-regarded traditional universities. This choice of words is deliberate; proof positive — definitive confirmation of our original hypothesis with verifiable facts — reflects what the past five years have meant for us. We have been humbled by the applicant demand for our first three classes of students. Fifty thousand students from 179 countries have applied to be admitted to Minerva — more than twenty thousand for the Class of 2021 alone. To put that in perspective, Minerva received more applicants for the incoming class than the Massachusetts Institute of Technology (MIT) or Dartmouth, a nearly 250-year-old Ivy League university. Perhaps more telling, we also received more international applications than nearly any other university in the United States. Furthermore, for the third year in a row, we selected just 2% of those applicants to join Minerva, with the majority — 57% of those admitted — deciding to enroll. These markers make us both the most selective undergraduate program in the Western World and among the top 0.5% of U.S. institutions for enrollment yield. As life on earth grows more complex, ideological clashes abound, and national borders tighten, I am proud to see the population of Minerva students continue to expand and diversify — proof positive that our belief in global citizenship resonates with top students the world over. Minerva marked another milestone this year: the first with classes in multiple cities at once. As the Class of 2020 embarked on its Foundation Year in San Francisco, the Founding and Inaugural Classes united as the Class of 2019, spending the first semester in Berlin and the second in Buenos Aires. In each city, students worked with a range of civic partners to develop solutions for some of the most vexing regional challenges. From addressing homelessness in San Francisco to integrating new refugees in Berlin to improving public educational outcomes in Buenos Aires, Minerva students are doing precisely what we envisioned: they are engaging deeply and making a concerted effort to help improve each location. What the student community achieved this year is impressive — still more proof positive of Minerva’s impact on the world. And there is still a great deal to look forward to. In the coming year, the classes of 2019 and 2020 will be living and learning together in two new residential locations, Seoul and Hyderabad. I am confident these cities will continue to feed the intellects, capabilities, and character of our students, as they continue to make meaningful contributions to these places they come to call home. Back in San Francisco, we continue to progress as well. This summer, our professional development team enabled three times as many student internships as last summer, with many of these positions not accessible to undergraduates from any other institution. Our academic and student experience teams are working to finalize new courses for students about to begin their third year, refine the second-year courses, and welcome the newest members of our growing community. The Class of 2021 is the first that is made up of two cohorts, which compounds the evidence that our mission has taken hold. We have also reached new milestones in philanthropic support for our students. This year Minerva became one of only two American universities to be approved by the Al Ghurair Foundation to offer full scholarships for deserving students from Arab League countries. Minerva student scholarships were also the first grantee of the newly established Taizo Son Foundation, which is the most significant of three Japanese foundations supporting Minerva students. Additional commitments have come from China, Hong Kong, and the United States, providing further proof positive that what we are doing resonates worldwide, with those who value improvements in higher education. This type of financial support for Minerva students is particularly crucial. Despite our overall costs being significantly lower than other top universities, our truly need-blind admissions process has admitted a student body with more than 80% of individuals requiring some form of financial aid. Without current and future supporters for these students, the kind of transformational education Minerva provides will not be broadly accessible. We and our students are forever grateful for such support. Reflecting on the past five years, the proof that we are on the right path is evident and the ability to fulfill our mission is all but inevitable. However, the speed with which we can accomplish that mission rests largely on the shoulders of the broader Minerva community. Together, we will ensure that students continue to learn, grow, and succeed for centuries to come. With that, I want to thank you for joining us on this extraordinary journey.